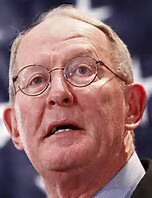 by Lamar Alexander - Over the last four years, the 350,000 Tennesseans who purchase their health insurance in the individual market have seen their premiums skyrocket 176 percent. Our insurance commissioner has called the market in Tennessee "very near collapse." Last week I announced that a group of 24 senators—12 Republicans and 12 Democrats— is cosponsoring the short-term bipartisan legislation I authored with Senator Patty Murray that will help stabilize premiums and expand access to insurance in the individual health insurance market for those Tennesseans and millions of other Americans. I've spoken to President Trump four times about our legislation and he encouraged me to reach a deal. This week, the nonpartisan Congressional Budget Office released its report finding that our bill will benefit taxpayers and consumers—not insurance companies. The president has said repeatedly and I have said repeatedly that our plan must not bail out insurance companies. We've written language to make sure it does not. Now the Congressional Budget Office says it does not. The analysis found the Alexander-Murray proposal would also reduce the federal deficit by $3.8 billion. So not only does it not cost anything, it saves the taxpayer money. The Congressional Budget Office also found that a provision that would allow people over the age of 29 to purchase a new catastrophic insurance plan would bring healthy people into the market and lead to lower premiums. Only about six percent of insured Americans get their health insurance in the individual market. This is where people who don't get insurance on the job or from the government purchase insurance. Imagine yourself, a 45-year-old songwriter in Nashville, who loses her job, has three kids, and goes out into the individual market and finds out she can't buy health insurance because no company is offering it. If we do not act, this is the kind of consequence we are talking about. The agreement will protect Americans facing higher premiums this year, give states permanent, meaningful flexibility to create more choices among health insurance policies in the individual market, and includes new access to a ‘copper plan,’ which would allow people of all ages to purchase catastrophic insurance so a medical emergency does not become a financial emergency. I talked with Bret Baier of Fox News last Thursday about the conservative wins in the legislation and said I agree with President Trump 100 percent that insurance companies should not be bailed out. My Comment: I commend Lamar Alexander for his work on advancing a needed reform to Obamacare that will stabilize the insurance market, save money and nibble away at Obamacare. Some Republicans do not want to do anything to improve Obamacare, instead hoping that it will utterly fail and thus improve the chances for a Republican repeal and replace. That is wrong on several levels, the way I see it. First of all, the people who will be without insurance if prices continue to skyrocket and if insurers pull out of the market place are real people who will be hurt. Secondly, instead of causing people to turn to a Republican alternative to Obamacare, the collapse of Obamacare may cause people to demand a larger roll for government. 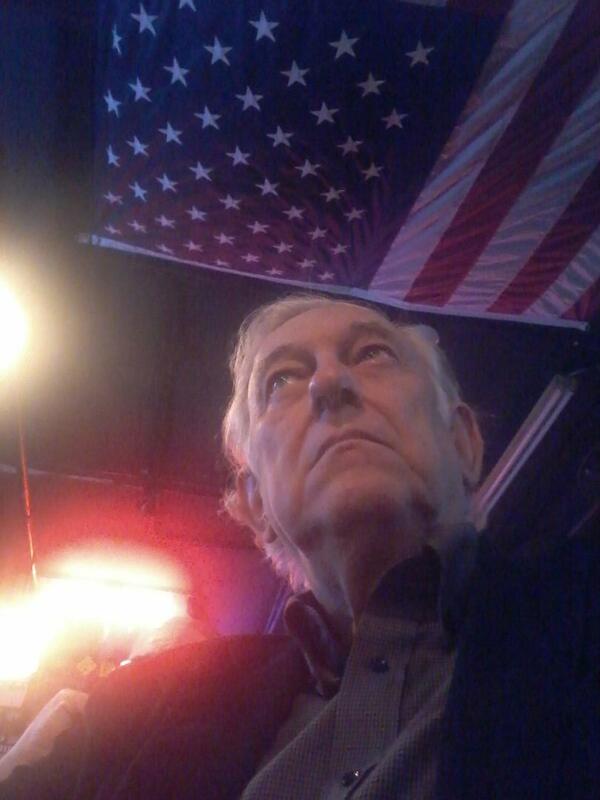 The collapse of Obamacare may lead to an acceptance of a nationalization of all healthcare. If markets collapse instead of people turning to a Republican solution, "medicare for all" may gain appeal. Alexander has been able to get Democrats to sign on to a bill that significantly nibbles away at Obamacare. It begins to jettison the idea that plans must cover a whole list of government mandated essential services. This bill allows the sale of catastrophic insurance plans. That is a big deal. It also allows for some state flexibility. These may be small steps, but small steps may be all we are going to get and may be the only way forward. I do not think Republicans can achieve wholesale repeal of Obamacare anytime soon, but "Obamacare" can be modified and reformed till it is unrecognizable. Alexander has allowed Democrats a way to pull back from Obamacare without admitting they are doing so. This allows Democrats to save face. Continuing down this path of nibbling away at Obamacare while simultaneously expanding consumer choice and market forces is probably the best we can get. Lamar Alexander's bi-partisan approach to reforming Obamacare may be the best way forward to deal with a healthcare system that is still in crisis.